Lilla Zámbó graduated from the Erasmus Mundus European Master Course TEMA European Territories (Civilisation, Nation, Region, City): Identity and Development in 2013. As part of her master programme, she studied for 2 years at Eötvös Loránd University in Budapest (ELTE), at Charles University in Prague (CUNI) and at École des Hautes Études en Sciences Sociales in Paris (EHESS), with the scholarship of the French government. 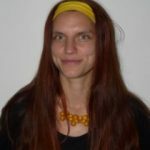 She has been doing her PhD studies in History under joint supervision at Atelier Department of European Historiography and Social Sciences at ELTE and at EHESS since 2013. She has been a PhD Candidate since May, 2017 and writing her thesis on the Heritagisation of Art Nouveau Architecture in the Carpathian Basin. Her research interests mainly focus on Social and Urban History, Critical Cultural Heritage Studies and Modern Art and Architecture. She was president of the International Students of History Association - ISHA (2016-2017), founder and president of the Paris section of ISHA (2015-2016). She is the co-curator of the travelling exhibition entitled Hungarian Art Nouveau Architecture in Europe (first displayed at the European Parliament in Brussels in 2015), has several publications and participated in more than twenty international conferences. She organised and contributed to five international conferences and led seven scientific workshops. Lilla Zámbó has been a member of the Réseau Art Nouveau Network (RANN) in Brussels, Art Nouveau Club (ANER) in Barcelona and the Hungarian Blue Danube Cultural, Environmental Preservation and Urban Development Association. Pascale Alzial began her professional career at the EHESS of Paris in 1998, where she was initially secretary - administrator of the Center for Social History of Islam in the Mediterranean and Portuguese Studies Center. In 2000 she joined the Historical Research Center where she took charge of the administrative and financial management of the Iberian Studies Group. Since 2015, she has been the administrative and financial manager of two master’s programs at EHESS: the French Territoires Espaces et Sociétés and the related TEMA programme. She is also the administrative responsible for the doctorate programme entitled Territoires, sociétés, développement. Marie Hankova holds an MA degree in Ethnology at Charles University in Prague, Faculty of Arts. She has got her BA degree in Social policy and Social Work from Masaryk University, Faculty of Social Studies. Previously, she worked for two years in the social sector in different NGOs, still cooperates with the Burma Center Prague. Since October 2011 employee of the Charles University in Prague, Faculty of Arts, International Relations Office (IRO) as an Assistant of IRO. She is also in charge of bilateral agreements (outgoing students, incoming and outgoing academic staff). 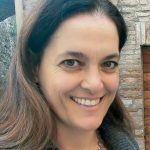 Valentina Barbagallo is the head of Office at the Department of Political and Social Sciences of the University of Catania. She holds a degree in Political Sciences from the University of Catania, a specialization in Administrative and Organizational Sciences and a PhD in International Relations of the University of Milan. She has been an official at Department of Political and Social Science in charge of international mobility (Erasmus) and project management since 1998. She has been the project manager of several EU funded projects since 2001 (Erasmus +: Jean Monnet, LLP: Jean Monnet, Erasmus Intensive Programme, Directorate-General Justice, Freedom, Security – Programme "Prevention of and Fight against Crime") and nation projects (PRIN, FIR). 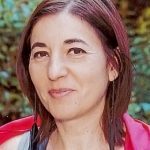 Apart from the TEMA+ EMJMD, Valentina Barbagallo has also in charge with the administrative management of the Double Degree Programme called MA Global Politics and Euro-Mediterranean Relations (GLOPEM) at the University of Catania. 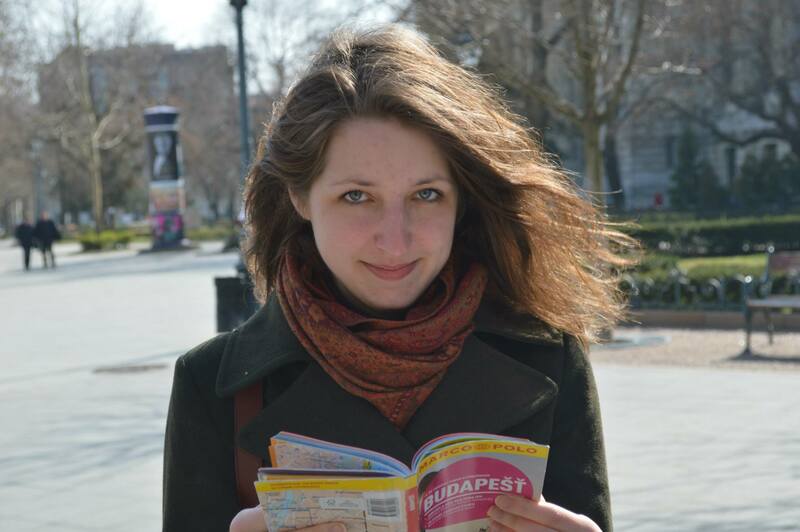 Martina Reiterová graduated from the Erasmus Mundus European Master Course TEMA in 2016 and afterwards joined the International Relations Office team at the Faculty of Arts, Charles University in Prague. 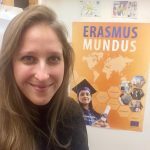 Since March 2017 she has been working as the Erasmus+ coordinator there. In the meantime, she started studying PhD programme at the same institution, in the Seminar of General and Comparative History. Regarding her research she focuses on the Celtic nationalist and regionalist movement at the turn of the 19th and 20th century. Within the framework of the renewed Master course TEMA+ European Territories – Heritage and Development she participates in the promotion of the programme.